The overnight trip we have planned this year is to the USS Lexington Museum in Corpus Christi, on December 8-9. The cost is $30 for each registered Scout, and $55 for each parent or sibling. Saturday dinner and Sunday breakfast are included. Attendees will sleep on the ship in the original Navy bunks. Families are welcome, but all attendees must be at least 5 years old. Male and female attendees will sleep in separate quarters. Pack 165 will meet at the Lexington Pier at 3pm on Saturday, December 8. The estimated drive time to Corpus Christi is 4 hours,15 minutes plus any stops. We all must check in together. The Boy Scouts of America requires all overnight event attendees to bring a printed copy of the BSA medical form. 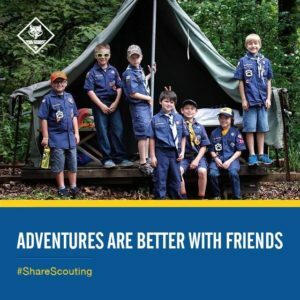 Adults attending overnight trips must take the BSA Youth Protection Training class, online at https://my.scouting.org/, and provide a certificate of completion. You can provide these forms to Bo Griffin. They will be securely destroyed after the Spring campout. Please verify your family schedules; and if you plan to go, fill out the google signup sheet below. We need to confirm the exact number of guests before this month, and the museum offers no refunds after October 5. The Pack did this trip in 2015, and it was amazing. 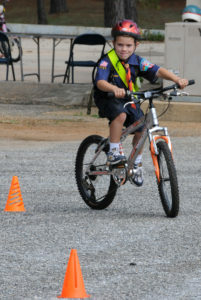 The annual bicycle rodeo is coming up Saturday June 9! Come out and enjoy fun games! Don’t miss out on four fabulous days of fun at Old Settlers Day Camp! 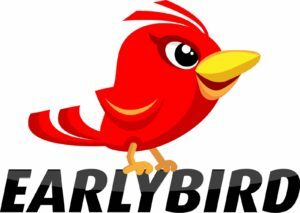 Get registered now for the EARLY BIRD price of only $100! That includes a FREE CAMP SHIRT! Earn rank requirements for next year! Most boys will earn 50% or more! Shooting Sports nearly every day! Old Settlers Day Camp will be Tuesday-Friday June 5-8 from 8am to 430pm each day. WEEKEND OVERNIGHT CAMP for Cubbies is back at Camp Tom Wooten! Are you and your buddies excited about overnight camp? If we register as a Pack, then we only need to send two adults. 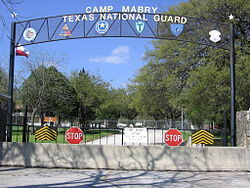 Otherwise, each Scout will need one parent to attend camp with them. Talk to your Den Leader if you are interested in one of these sessions. CLICK HERE for Overnight Camp registration! 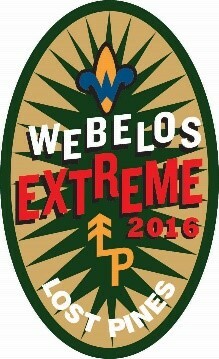 Click HERE for WEBELOS EXTREME ADVENTURE CAMP! As the weather gets nicer, its a perfect time to work on requirements for the Cub Scout Outdoor Activity Award! Each rank has slightly different requirements. Hiking, participating in campfire activities, and enjoying nature all help your Scout earn this special award. You can find your rank requirements in Scoutbook in the AWARDS section (under Advancements). 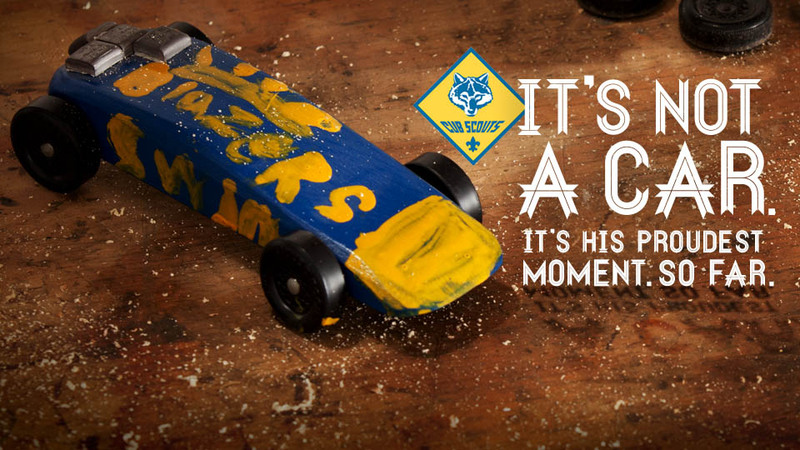 Pinewood Derby is coming up Saturday January 20! We have two workshops coming up where you can get help using power tools to shape your block! Saturday Dec 16 from 8am to noon. Come and go as you can. Saturday Jan 6 from 8am to noon. Come and go as you can. Both workshops are hosted by Bo Griffin at his home: 1712 Possum Trot Street. If your Dad, Mom, Sister, Lil’ Brother, etc want to race a car in the open class bring them to the next workshop to pick up a starter block car kit for $4. HERE is a link to our rules. We are using the same rules from last year. Are you prepared for our Fall Campout at Smilin V Ranch??? All required paperwork should be turned in prior to your arrival. Click the link above for directions and camp schedule. 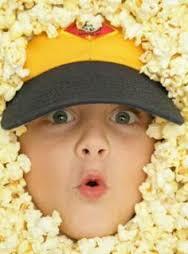 Our annual fundraiser, the Popcorn Sale, is now complete. We met our goals and earned a PACK PARTY! Come join the fun Friday November 17. Recognition will be awarded, Prizes will be distributed, Drawings will be held…Also, the Bears will Dress Up their Den Leader! Three Scouts from our Pack earned a Summer Camp Voucher while selling popcorn! CLICK HERE for details! Cub Scouts is open to boys and girls in first through fifth grades. Each grade level will form a ‘Den’. Dens typically meet once a month to work on badge requirements together. Together, all the Dens form a Pack. 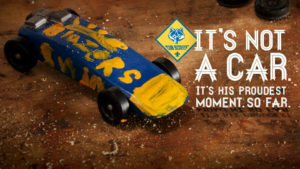 Pack 165 meets once a month on Monday evenings at 7pm in the OTE Cafeteria. What Den will I be in? Each Den is named after a rank, represented by an animal. 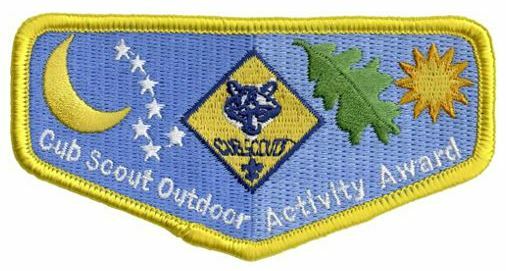 Scouts are assigned to the Den aligned with their grade level in school. Tigers = First Grade, Wolves = Second Grade, Bears = Third Grade. Older boys are in a Patrol unit. Webelos I for Fourth Grade and Webelos II for Fifth Grade. What happens at a Pack meeting? Scouts execute a flag ceremony to open and close each meeting. Fun skits are performed and hilarious jokes are told. Awards are granted to scouts! Important announcements are made. Prizes are won! Where do I buy a Uniform? The local Scout Shop is located at the Frank Fickett Center, off I-35. 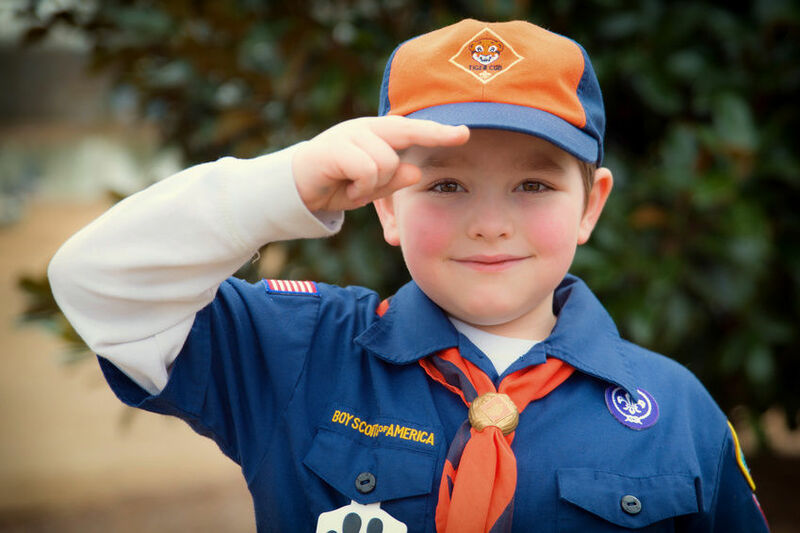 Pack 165 uses the ‘half’ uniform, which requires all pieces worn above the waist. A Scout needs a cap, uniform shirt, neckerchief and slide, scout emblem, council shoulder patch, den number patch, and belt. Don’t forget the belt as all awards come as a belt loop badge! Is there a guide to help me put on all the patches? Yes, there are many guides online. HERE is a link to a good one. Pack 165 schedules an overnight camping trip once per semester. Scouts are not required to spend the night. Campouts are open to the entire family. Saturday is typically the big day with activities scheduled the entire day, ending with a Pack potluck dinner. 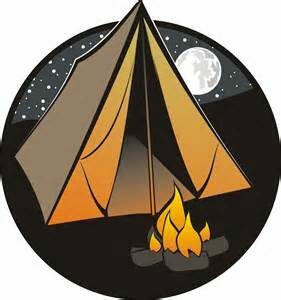 Click this link for FALL CAMPOUT info.